I added color to some of the triangles using THESE colored pencils. I scribbled a bit of color at one end of a triangle and then pulled the color out using water and a paintbrush. I finished off the card by adding THIS die-cut word cut from THIS foil cardstock and heat embossing a sentiment from THIS set underneath. 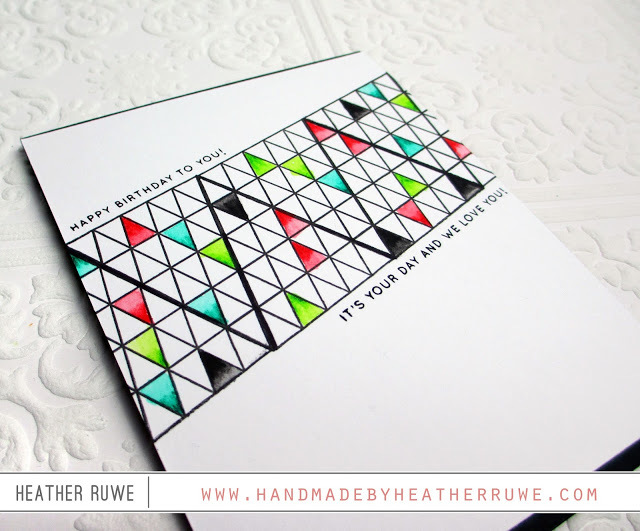 I stamped the same triangle pattern repeatedly, but this time I only stamped a strip of the pattern. 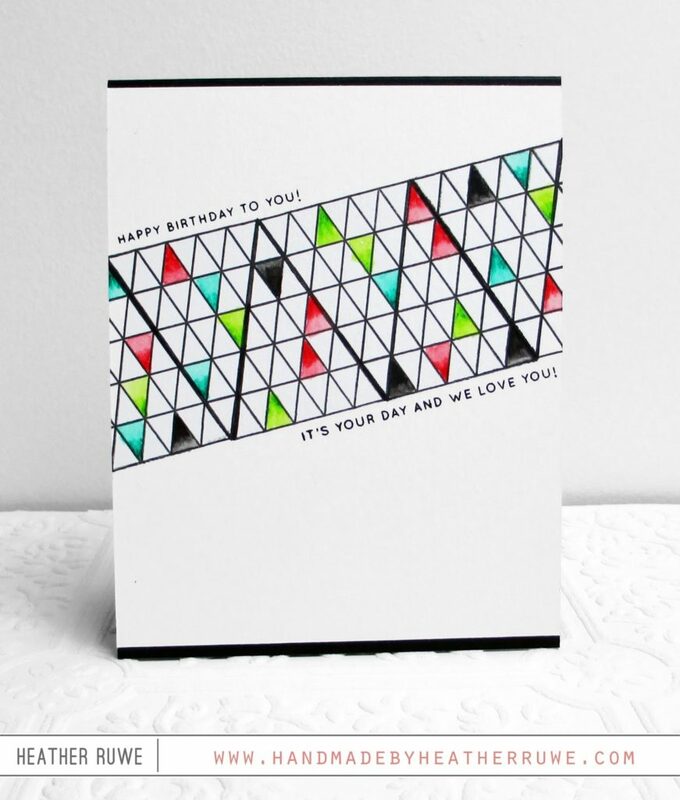 I colored in some of the triangles the same way and added a sentiment to the bottom and top of the strip with THIS stamp set. I mounted the piece to a black note card. 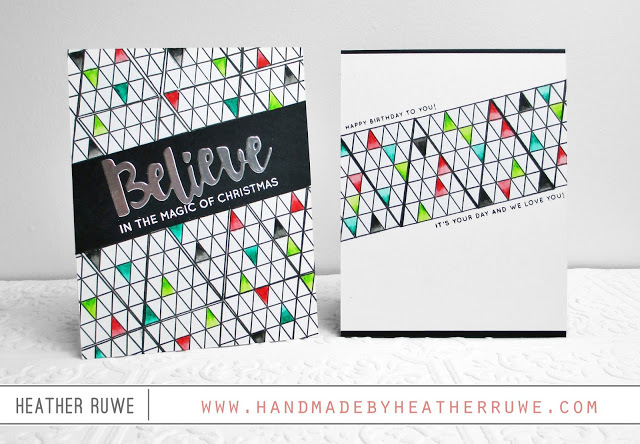 I hope this inspires you to stretch your holiday stamps and use them for all year occasions. 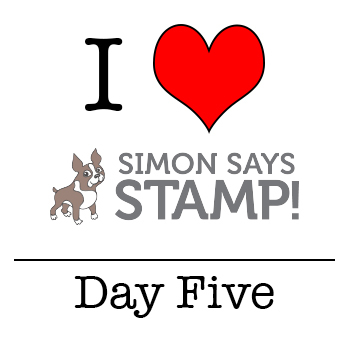 Thanks for stopping by and joining me for I Love Simon Says Stamp Week. It’s been so fun! I kept looking for the stamp with the triangles…then it dawned on me by what you meant by using Christmas stamps all year. 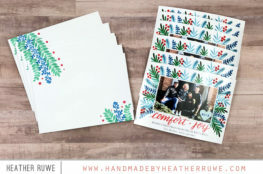 I can't believe you thought of using the one tree stamp as a series running across the paper. Sheer genius! I love it! What a great idea! Thank you so much for sharing that great idea for your great cards! Fun week thanks for the inspiration. WOW ! Those cards are really great Heather ! 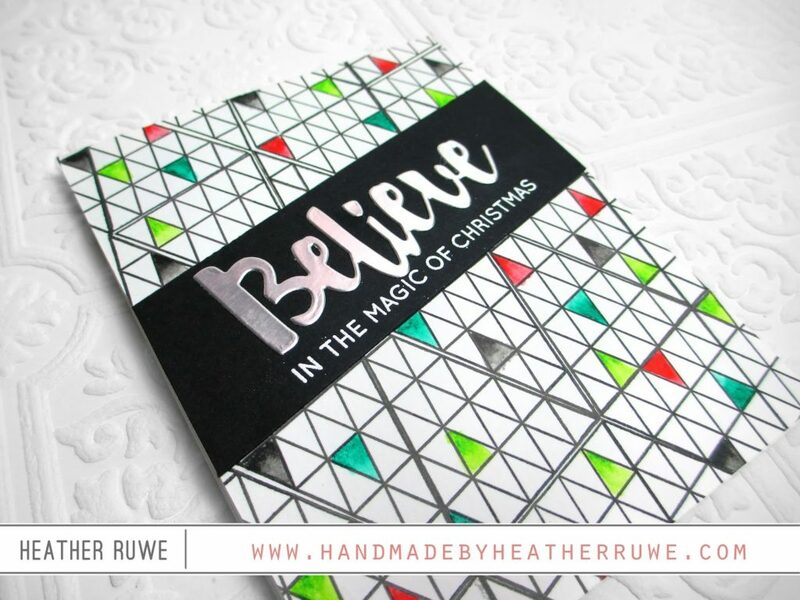 I love how you stretch your Christmas stamps in a non-christmas look ! 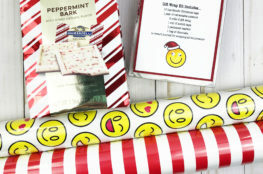 It's a super creative idea ! 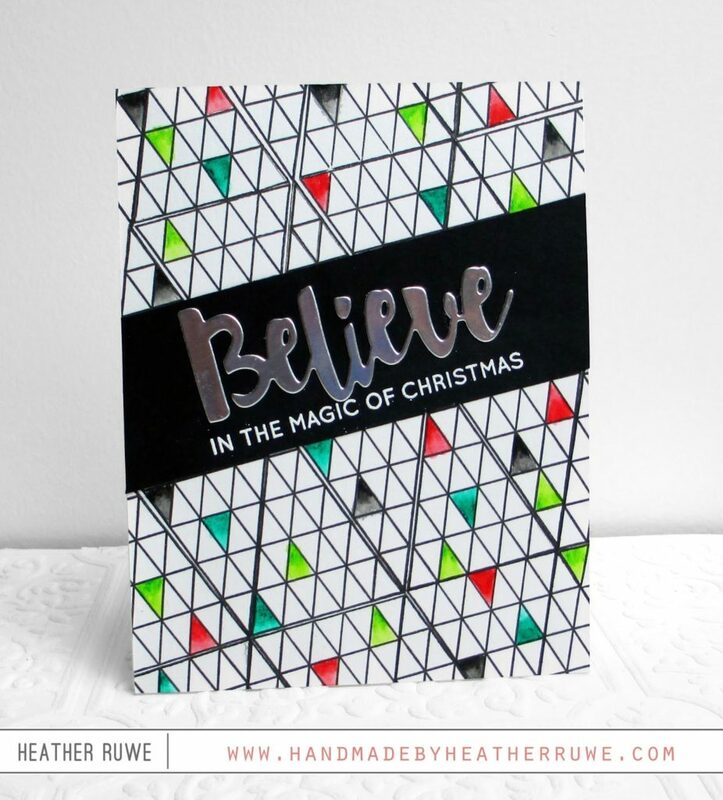 This bold Believe is just gorgeous in silver, I love it ! Thanks for sharing and for inspiring !